TW: emotional and sexual abuse, ableist language, and a suicide attempt. “Kiko Himura has always had a hard time saying exactly what she’s thinking. With a mother who makes her feel unremarkable and a half-Japanese heritage she doesn’t quite understand, Kiko prefers to keep her head down, certain that once she makes it into her dream art school, Prism, her real life will begin. Biracial Identity – Starfish focuses on Kiki, a biracial teen with a Japanese father and white mother. 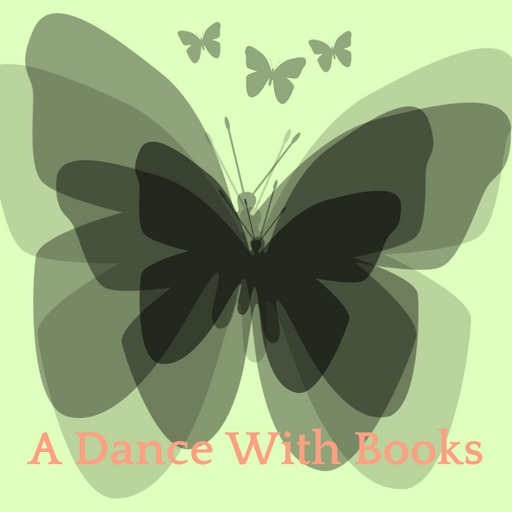 The novel touches on how Kiki feels caught between two worlds, but not wholly a part of either. It also addresses how different she feels and how racism has affected the way she sees herself. Social anxiety rep – Kiki deals with social anxiety which includes panic attacks. This affects many of her relationships. 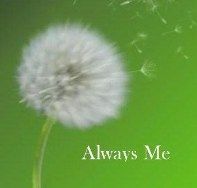 The MC saves herself – There were a few times when I thought the author was going to take the story in a certain direction, but was pleasantly surprised that Bowman emphasized how important it was for Kiki to save herself instead of letting someone else care for her. 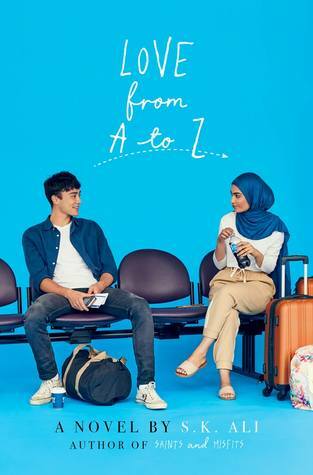 Balance between romance and personal arcs – While I did enjoy the romance storyline in this one (it was very sweet seeing Kiki reconnect with her childhood crush), I loved that both characters felt like they struggled with their own things. While Kiki is dealing with trying to find a way out of her mother’s house, Jamie is dealing with the collapse of his parents’ marriage. Kiki’s relationship with a mentor – Kiki has not had the best relationship with the adults in her life. Her mother is emotionally abusive and her father is absent. 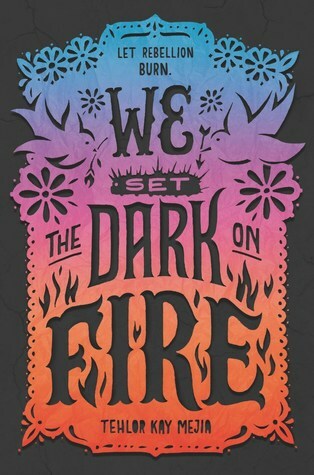 It was so nice to read a YA book where the most important relationship in a character’s life becomes her connection with an adult character. Kiki ends up being mentored by a local artist and I love how supportive he and his whole family becomes. 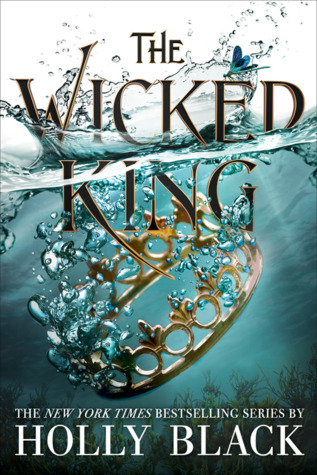 Equating abuse with mental illness – While I do think it’s important to show teen characters who grow up with abusive parents and showing these teens learning how to break away from that, I wish the book could have separated this from the mother’s mental health issues. Her treatment of her daughter is consistently blamed on her not seeing a therapist for mental health reasons. 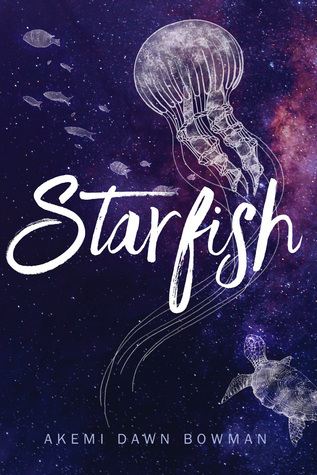 Akemi Dawn Bowman’s Starfish is one of the most emotional books I’ve ever read and this is due to how well Kiki is written. She’s a fully fleshed-out MC that you can’t help but sympathize with. Starfish is a powerful read that will not be easily forgotten by this reader. 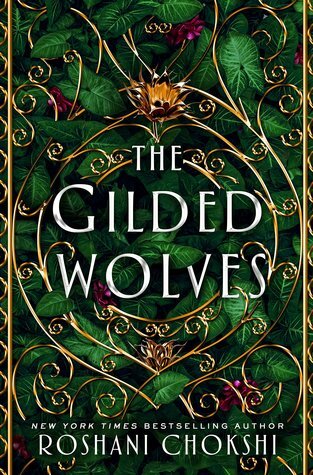 “The magical adventure begun in The Bear and the Nightingale continues as brave Vasya, now a young woman, is forced to choose between marriage or life in a convent and instead flees her home—but soon finds herself called upon to help defend the city of Moscow when it comes under siege. Vasya – Vasya continues to be a character who I admire. She is brave in a world that isn’t kind to young women who want the freedom to determine their own fate. 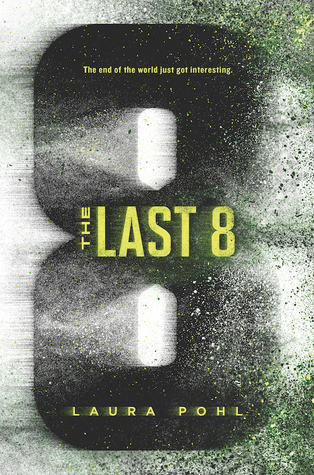 The writing – Katherine Arden once again dazzles with her writing. I’m continually impressed with her ability to weave several smaller tales while also telling a much bigger story. Sibling relationships – As Vasya is reunited with both her older brother Sasha and older sister Olga, we see how their relationships have shifted. Though they may have tolerated her high-spirited behavior when she was a child, they see a real danger in the wild woman she has grown up to be. Magical elements – Vasya has been labeled a witch by many because of her ability to see these creatures from old. 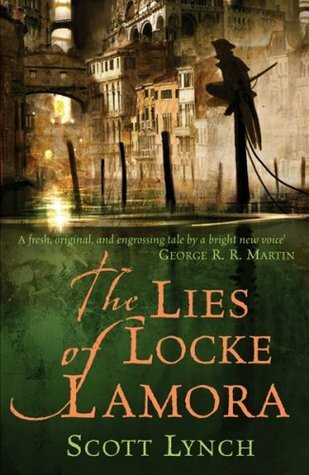 I loved this part of the world-building in this series so much and though the novel is rooted in the “real world”, it is these glimpses that has always captivated me. 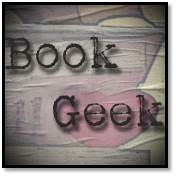 Pacing – There were times where the story felt like it dragged a little. 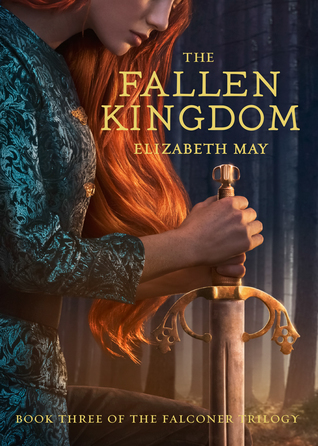 I know I should have expected it because much like the first novel, Arden slowly unravel her story. 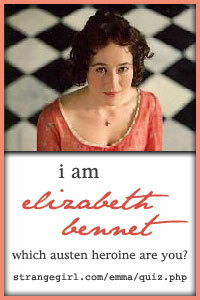 Her set-up is very deliberate, but can make me as a reader feel impatient. More Morozko – I wish we had more scenes with the frost-demon, though I understand why Arden wrote him in such an enigmatic way. 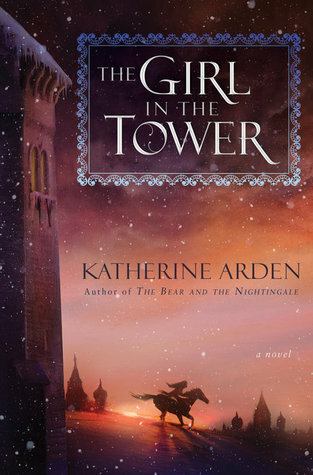 Fans of Katherine Arden’s The Bear and the Nightingale will continue to be impressed with The Girl in the Tower. 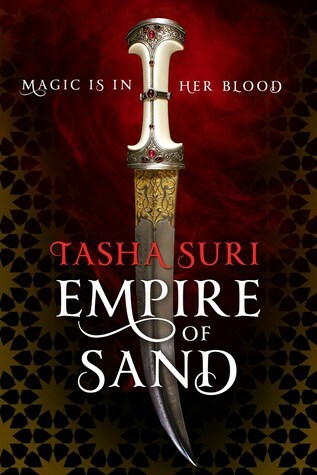 If you enjoy novels that combine historical fiction and fantasy, this is a series that should be high on your TBR. 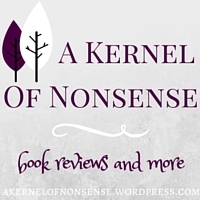 Snapshot reviews are a new format I am trying out here at A Kernel of Nonsense that helps both me the reviewer get straight to the point and you the reader find out if a book is for you without having to read a longer review. Trigger Warning: death of children, suicide, and sexual assault. 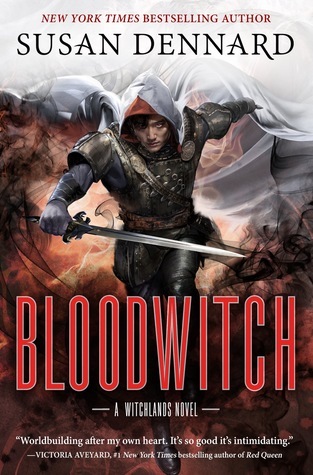 “From an acclaimed horror writer, a chilling tale of blood-hungry children who rise from the dead in this innovative spin on apocalyptic vampire fiction. The set-up – Much of Suffer the Children is devoted to getting to know four adult characters and their relationship to their children. There is the devoted stay-at-home mom Joan, her blue-collar-working husband Doug, single-mom Ramona, and pediatrician David, who lost a child years ago. 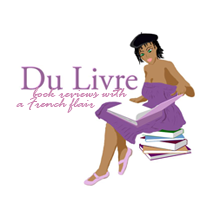 The surprise character arcs – Based on the synopsis, I expected the focus to be on the children and how they change after coming back from the dead, but DiLouie instead stays with the adult characters and takes readers on a journey of grief that ultimately leads in desperation. Aftermath of Herod’s syndrome – The story doesn’t shy away from the devastation that follows: the collecting of bodies, grief that manifests itself in self-destructive behavior, and how easily the characters resort to violence to achieve their goal. The real horror – While children dying all over the world is a horrifying and then them coming back from the dead with a need for blood is terrifying, the real horror of this story are the parents who find out just how far they are willing to go to have a one more day with their children. 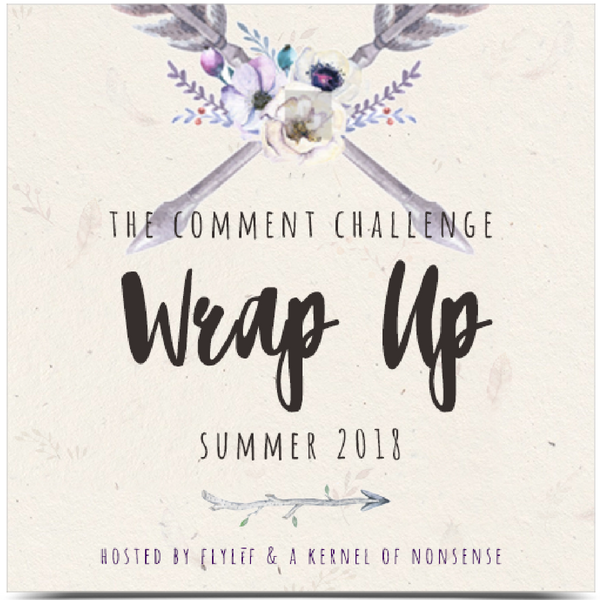 My own expectations – I went into this thinking it was going to be more about the kids and how creepy it would be for them to be walking around needing blood, so was a tad disappointed that it took so long for this to come about. 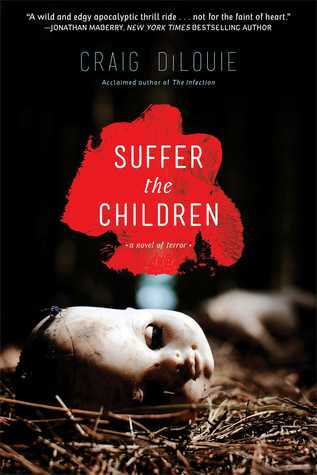 Craig DiLouie’s Suffer the Children is unlike any vampire novel I’ve come across and the behavior exhibited by the adult characters is as terrifying as it is plausible. 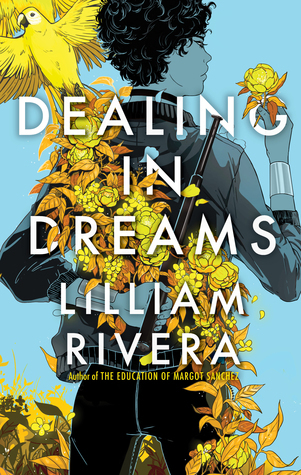 Lilliam Rivera’s Dealing in Dreams exhibits impressive world-building, but left me wanting more in terms of characters. In Mega City, violence rules the streets. Nalah, known as Chief Rocka, and her crew, Las Mal Criadas, patrol the streets, keeping the people in check and enjoy the occasional spoils at the local clubs known as boydegas. For Nalah, the ultimate goal is to find a place next to Mega City’s leader Déesse, to live in the Mega Towers, where the privileged live in luxury. When an outsider threatens everything Mega City stands for, Las Mal Criadas venture to Cemi Territory, to infiltrate a crew that supposedly disbanded years ago. 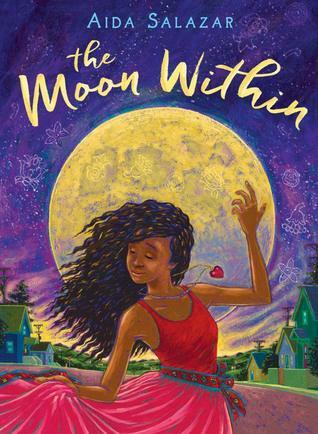 But on the outside, Chief Rocka faces unexpected challenges and discovers her beloved city may not be the perfect utopia she’s been led to believe. Lilliam Rivera’s world held a surprise at every turn. The ruler of Mega City, Déesse, is from a line of women who helped rebuild the city after a devastating earthquake. But it wasn’t only buildings that were reconstructed, society itself was reimagined. Mega City became a matriarchy; women rule over men and men are expected to defer to women. This was such an interesting concept to explore. Men’s bodies were exploited in a way that we see women’s and women no longer had to worry about their bodies seen as sexual objects. Young girls are recruited and taught how to fight. If they survive training, they have a chance to join a five-member gang and prove their worth to Déesse. Toilers are the lowest class, producing goods, but never able to climb the social ladder. Money no longer has value, instead people trade for goods and sueño tabs, a drug meant to help ease people into sleep every night, but one that is incredibly addictive. This is the one part of the world-building that I wanted to see more of. Nalah has a rule where none of her girls are allowed to take sueño tabs, so we rarely get a peek at what this pills truly does. I love how dedicated Nalah is to her crew. She’s a natural leader, not because she is the toughest or the smartest, but because she knows her team. She understands who each member is, what their limits are, and how to deal with each of them. I wish we had gotten to know every member of Las Mal Criadas more. Nalah’s right-hand woman, Truck, is the most clearly conceived. She’s a hothead, who will always pull back her fist first when trying to take care of a problem. The young Nena, who is still learning the ropes, falters more than she succeeds. The other girls haven’t quite accepted her as a member as they are still processing the loss of their former crew member who died at the hands of another crew. Shi and Smiley, the other two members of the gang, did not have much page-time and aside from Nalah’s narration describing who they are, we really don’t get to know either. Dealing in Dreams has one of the most unique dystopian worlds I’ve read and even though I wanted more character exploration, the inverse world is one I wouldn’t mind spending more time in.